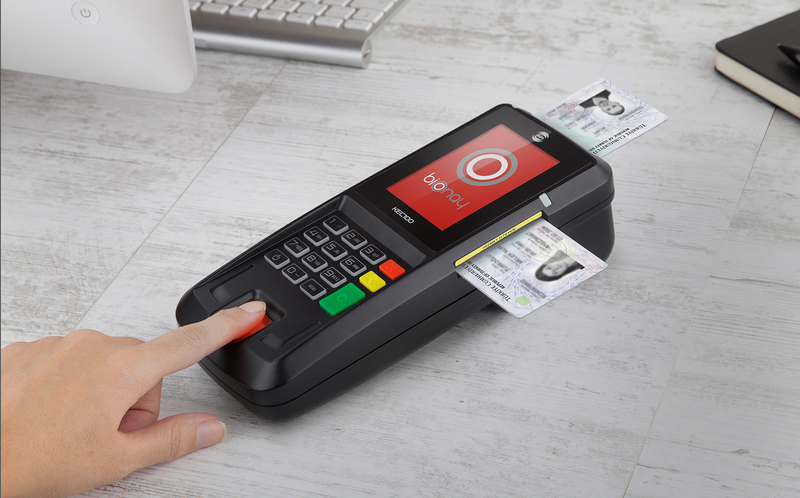 KEC-101 is a device that enables digital authentication of the new generation e-ID cards. 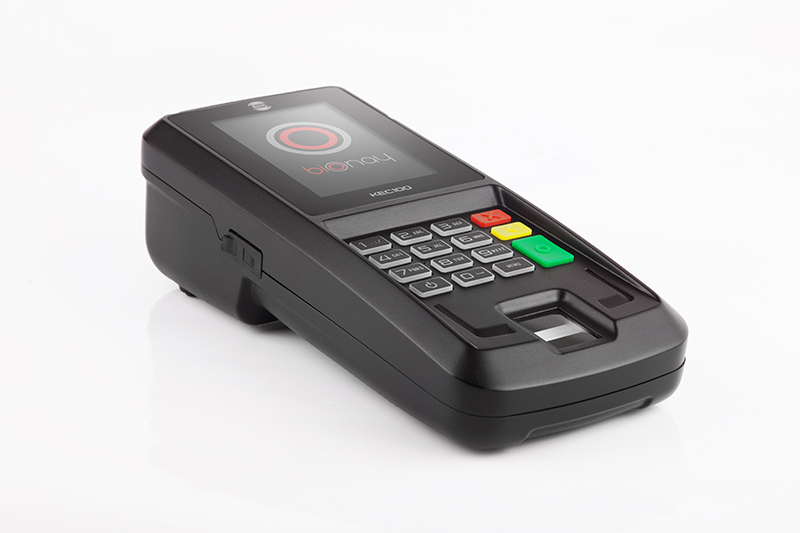 The product is designed for mobile and on-counter usage. 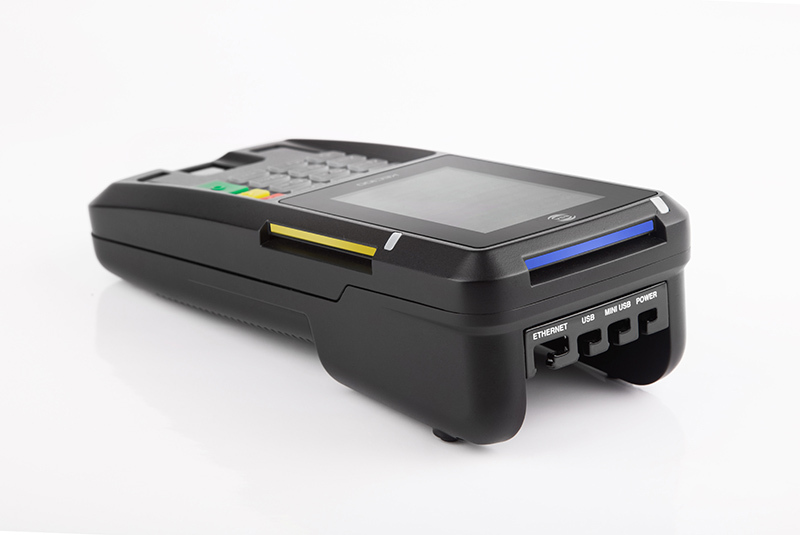 KEC-101 authenticates with fingerprint, digital photo, digital certificate and PIN verification. In KEC-101’s design, aesthetics and functionality are combined in a compact structure. The ergonomic form of the product provides a comfortable use with well-determined and defined function areas. The KEC-101’s design offers a combination of a remarkable exterior look with modern lines and effective detail solutions with layered security protections. 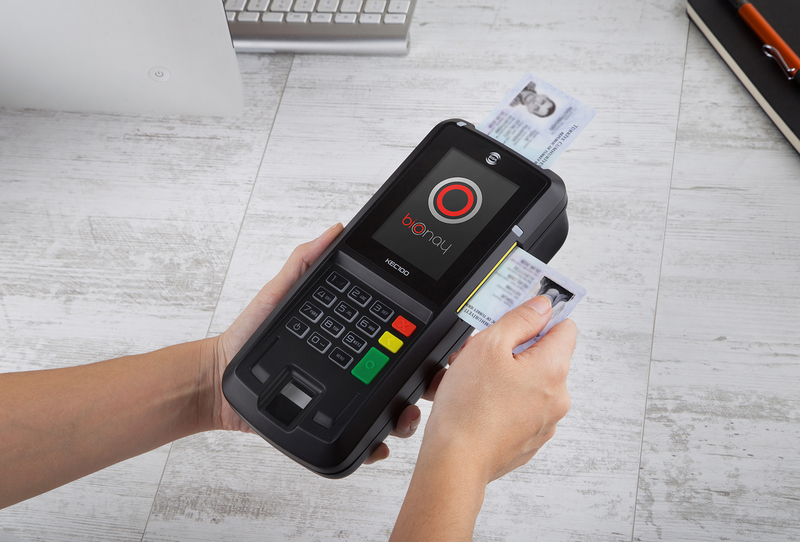 The “requesting” card entry which has a high circulation rate is located on side while the participating card entry is positioned on the back since it is used for much longer periods. 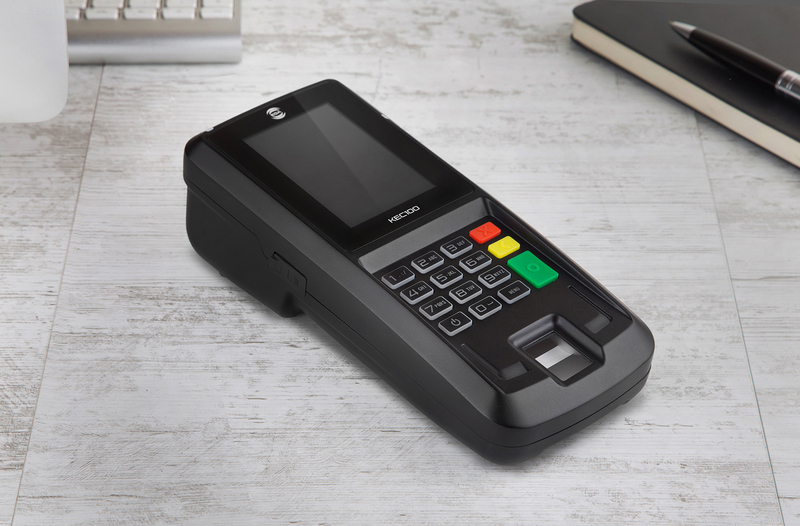 The fingerprint reader is located in the front side of the product, which is the most suitable position for the ergonomics of the service user. In order to prevent the visual pollution caused by the cable crowd in desktop uses the cable entries are located in the inner-lower part of the product. The cable clamp is designed in such a way that the cables do not dislocate, break or entangled when the position of the product is changed or rotated. The touch screen which is specially manufactured for KEC-101 is located on the same level with the product body. The keypad is designed to withstand a long service life and provide light feedback with its universal form, color and graphic elements. The product has graded security protection, preventing external interference. It has TSE approved mechanical safety certificates.